We are very pleased to announce the official visual identity of an exciting new business in Bentonville Arkansas. 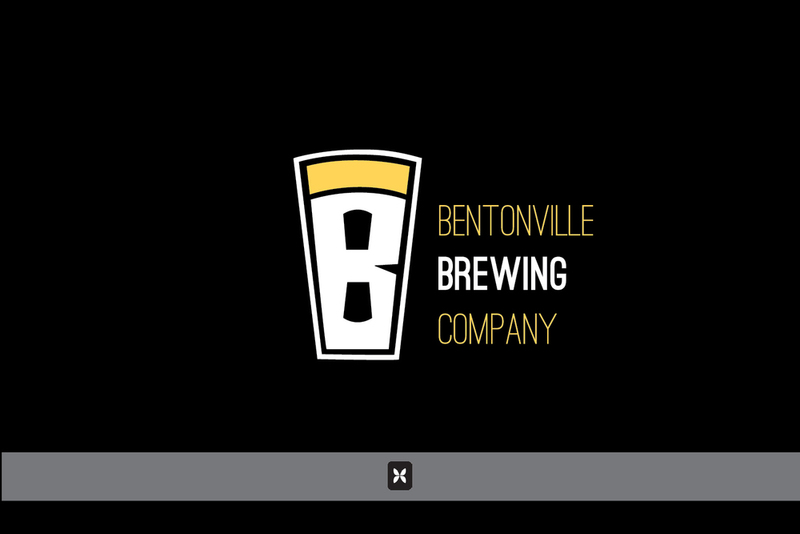 The Bentonville Brewing Company will soon be opening its doors (Location TBD) and they'll be brewing and selling some delicious beers. We had a blast working with them designing this logo and look forward to tackling a variety of their projects ranging from designing a website, stationery materials and beer labels to creating images of their brewing process and their new space. Keep up with their latest happenings on their Facebook page. More to come!